This Tulambule project has already taken off without taking off. The project meant to make Ugandans fall in love with the country is becoming a game of which personality shines brighter. The State Minister of Tourism Godfrey Kiwanda has personalised the project much to my distaste. It is more like his show and he wants to be the Messi of things. Like dude, if you want the spotlight, go be a socialite. You can work without scavenging for media attention. People really just want to see what their country has to offer, not an off-colour minister rumbling from one thing to another. 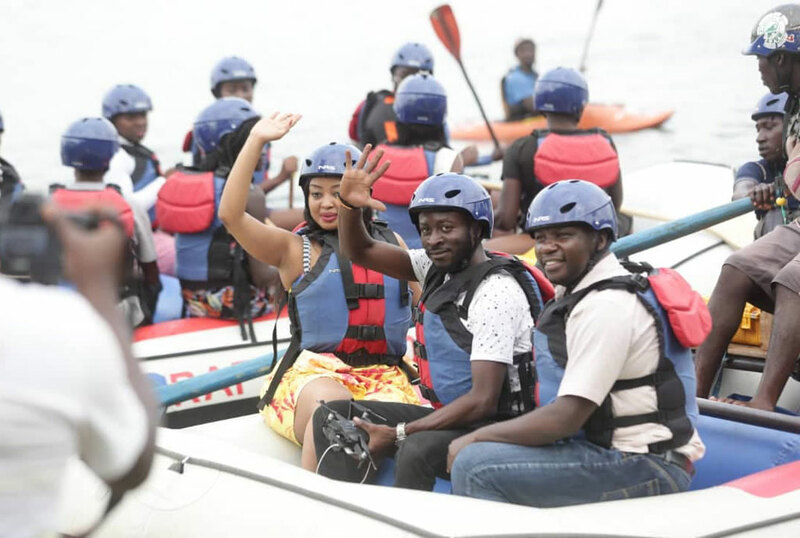 The project is called Tulambule for crying out loud, an appeal for everyone to get on board and enjoy the beauty that Uganda has to offer or atleast that is what I thought. The message sounds like a rally call to everyone to get involved and that means each person has a role to play. So why personalise it? It is not about you. Remodel the message to have more people involved. If certain people have travelled around the country and spotted some decent places to visit, allow them share their experiences. The ‘Tulambule’ message will be spread faster and more effectively. Then this obsession of having celebs to be the faces of the campaign is somewhat flawed. Banking on famous people or influencers always seems like the best alternative but what kind of influencers are you choosing? There is always a belief that numbers drive a message but do these influencers share in your vision and values? Do they love the country enough to promote it? Many of them are simply fame-hungry vultures that care to capture a stunning selfie of themselves rather than a beautiful background of the Sippi Falls. I understand why Zari was chosen. She commands a massive Instagram following of about 4.5 million but does she love her country that much to sell it to the world without a dime? Turns out her little gig fell in the tracks. The second ambassador Miss World Africa Quinn Abenakyo did not even last a second. This makes me wonder if these people are really needed in the first place. If an ambassador is going to be chosen, there should be a standard, not anyone who looks remotely photogenic. Geez! We do not even want to see people. We want to marvel over the beauty that this country has got to offer. And we do not mean the curvaceous Ugandan ladies, Hon Kiwanda.Show people the falls, parks, historical sites, among other things. To even imagine that Hon Kiwanda is planning the Miss Curvy contest makes me wonder how low this man can stoop. How do these guys even get these jobs? SMH!